Classykinging X Major Heyjay - "Unilorin Hype Awards 2017 Theme Song"
The biggest University award "Unilorin Hype Awards" presents Unilorin Hype Awards 2017 Theme Song titled “Go Down” featuring Classykinging (Unilorin Hype Artiste Of The Year 2017 Winner) & Major Heyjay (Unilorin Hype Next Rated Artiste Of The Year 2017 Winner). 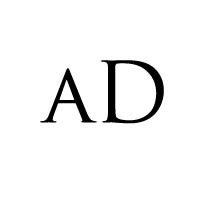 This awesome tune was produced by no other but the ultimate hit maker himself ‘Tdurst’. Its indeed a certified hit banger. 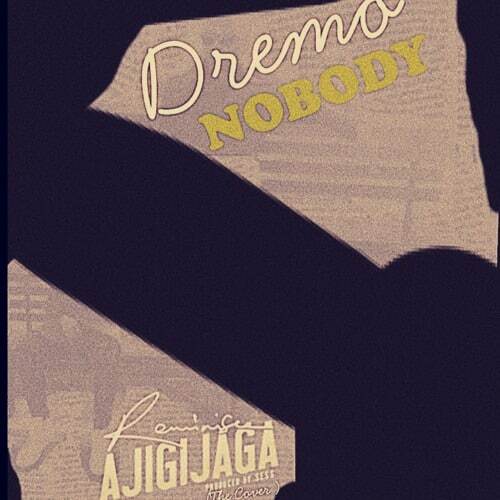 Download, Enjoy & Share. 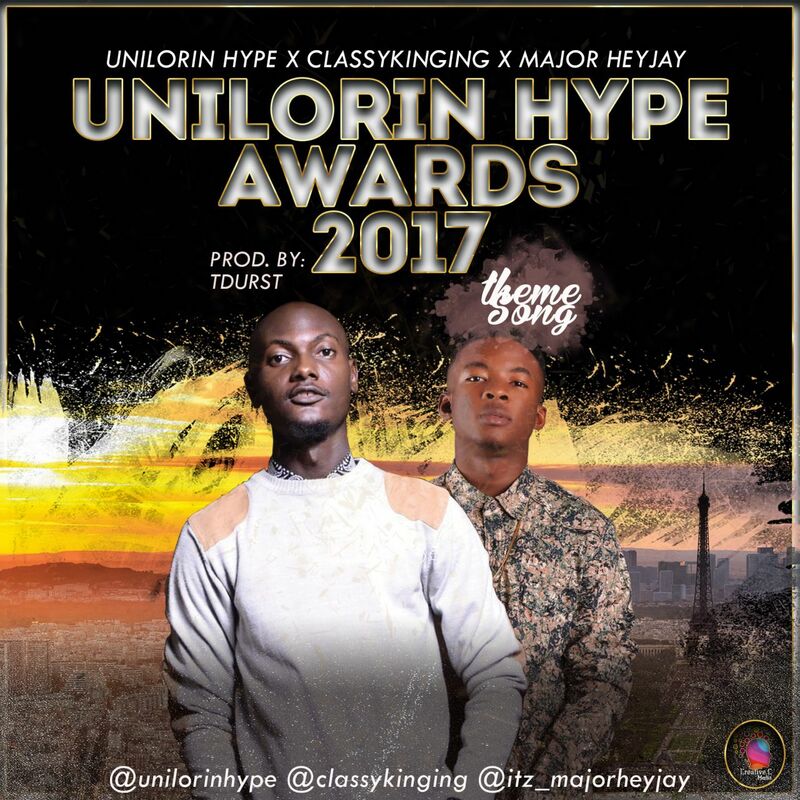 MP3 DOWNLOAD - Classykinging X Major Heyjay - "Unilorin Hype Awards 2017 Theme Song"